Get a copy here or in your local bookstore. Read excerpts published in The New Yorker, The New York Review of Books, LitHub, and The Paris Review. Original articles published in Lapham's Quarterly, New York Post, The New York Times. 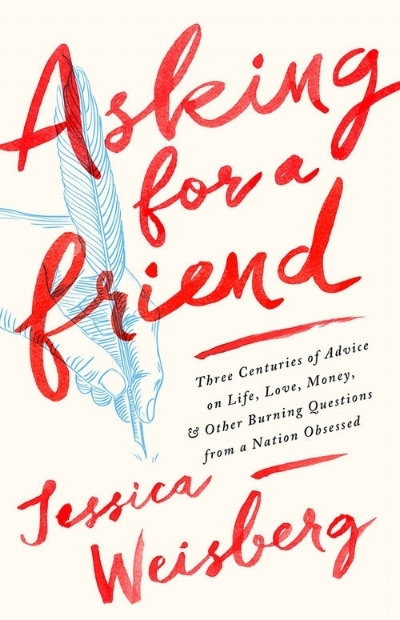 “[A] sprightly history of the advice column… This is the sort of wicked tidbit served up by Weisberg, who as wisely opted to present chapter-length essays on key figures of the genre rather than attempt a comprehensive history (although I don’t doubt that her research was exhaustive).” - Molly Young, New York Times Book Review.